A handful of Holden dealerships have been caught profiteering on the trio of final, limited edition VF Commodores. 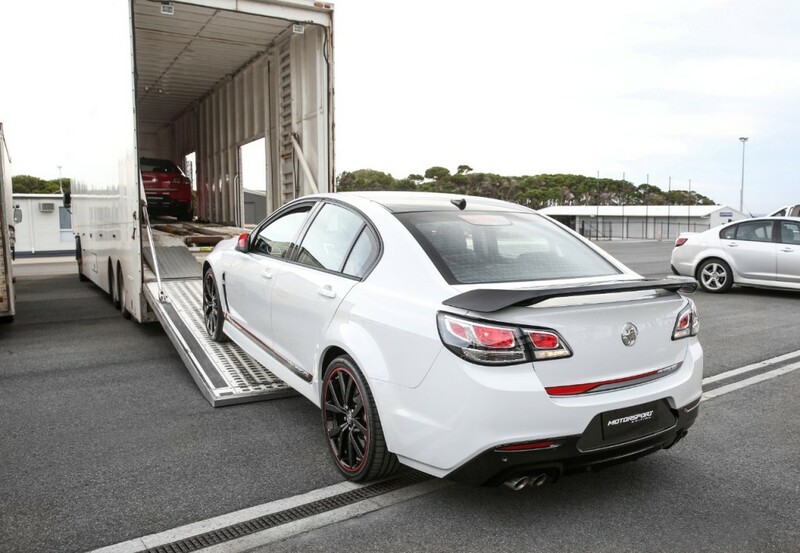 The Commodore Motorsport, Magnum and Director editions were revealed as one last hurrah for the locally-built Holden with extremely limited availability. Dealers are taking the limited availability to their advantage with some asking $5,000 to $10,000 more than the limited editions’ original price tags. Car Advice reports dealers are trying to justify the profiteering by blaming additional dealer delivery fees. Some customers have even had their contracts breached, as one customer states a $65,000 price was agreed upon with a $5,000 deposit. Now, the vehicle is suddenly $15,000 more expensive. Dealers have also tried pushing the blame upon a “luxury vehicle tax”. However, the Commodore does not meet requirements for such tax. Sean Poppitt, Holden director of sales, reminded its dealer base of its obligation to customers but understands these situations are sometimes unavoidable. Especially with Holden production’s end looming in the near future. “These are very special Limited Edition vehicles. In our industry, the release of vehicles like these often create situations where passionate customers are prepared to pay well above the odds to secure a piece of history,” he said. The report states Holden management has been in contact with at least one dealer to ensure an original contract was honored. Still, it isn’t stopping dealers from making the most bang for their buck. 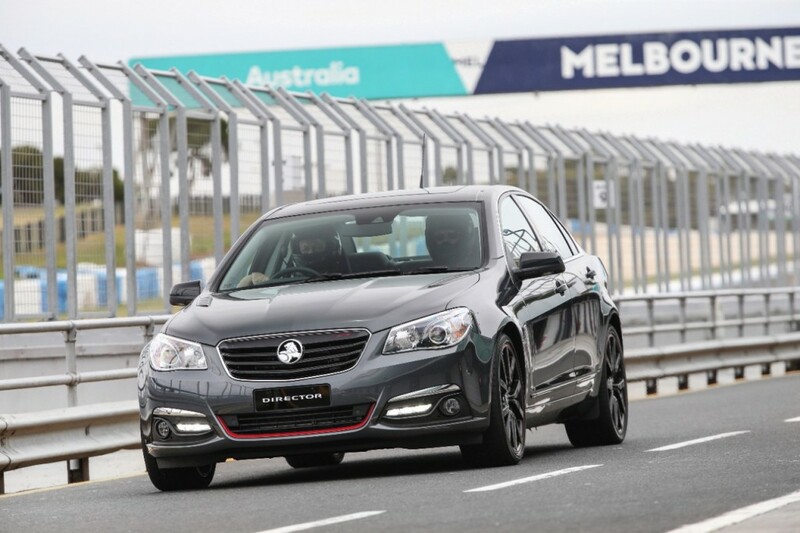 20 other Holden dealers have reportedly asked between $75,000 and $95,000 for a limited edition Commodore. Holden will build just 1,200 Motorsport Editions, 360 Director Editions and 240 Magnum Editions.